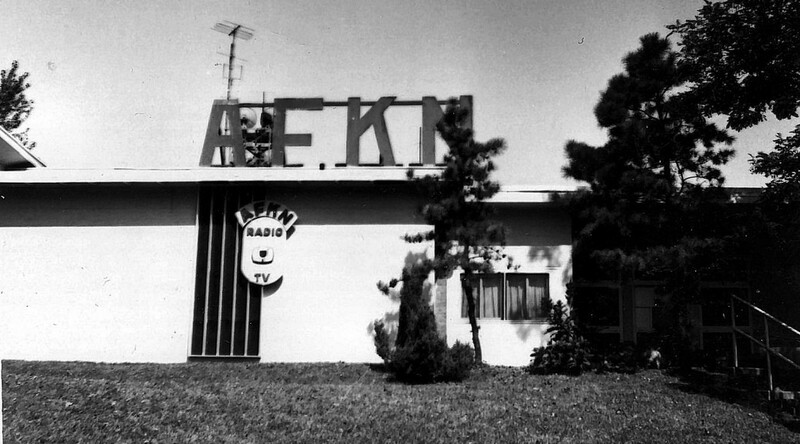 Below is my collection of audio clips of AFKN (American Forces Korea Network) that I recorded from 1984 to 1997. For the local affiliates, I tried to record their local programs. Sign-ons for FM and TV networks are also included. Network Feed – Swap Shop, Network Spot and News.